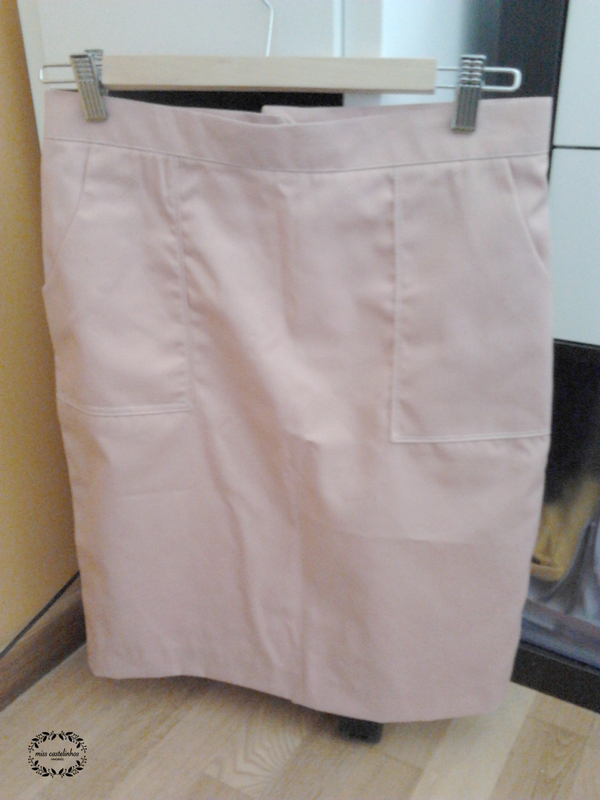 Finally, the skirt is done! Finalmente, o post que todos aguardavam ansiosamente… a saia está pronta! 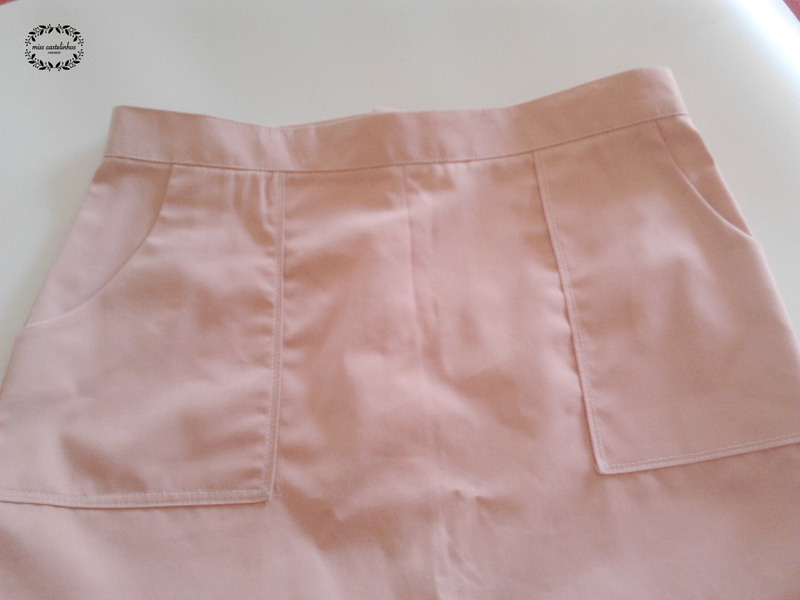 After five classes, I managed to finish this skirt, with a LOT of help of Mestre Teresa. Depois de cinco aulas, consegui terminar a saia, com MUITA ajuda da Mestre Teresa. Não havia maneira de conseguir costurar o cós direitinho, por isso a Mestre interviu e salvou-me a saia! 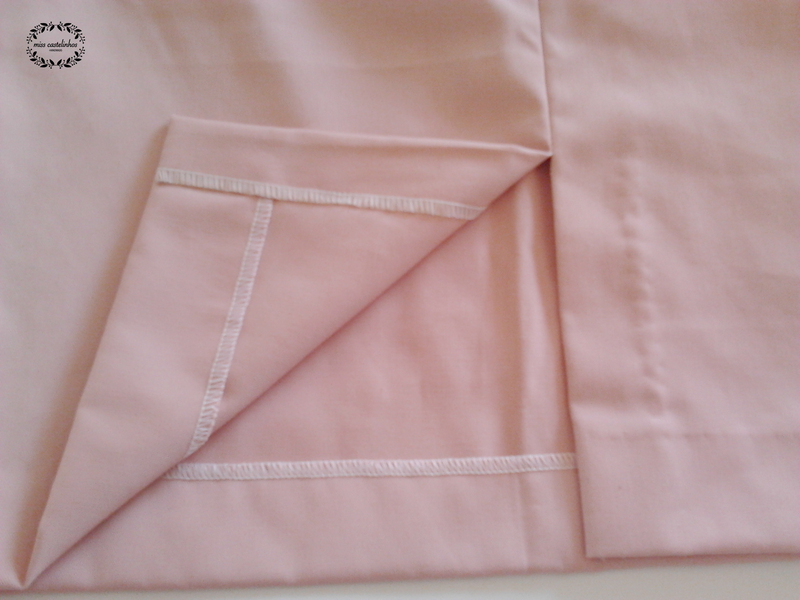 I sew the hem by hand, and also the button hole and the button. And… it’s done!